Portugal is ideal for family holidays and the Algarve with over 300 days of sunshine per year the perfect spot to catch some sun rays almost all year round. 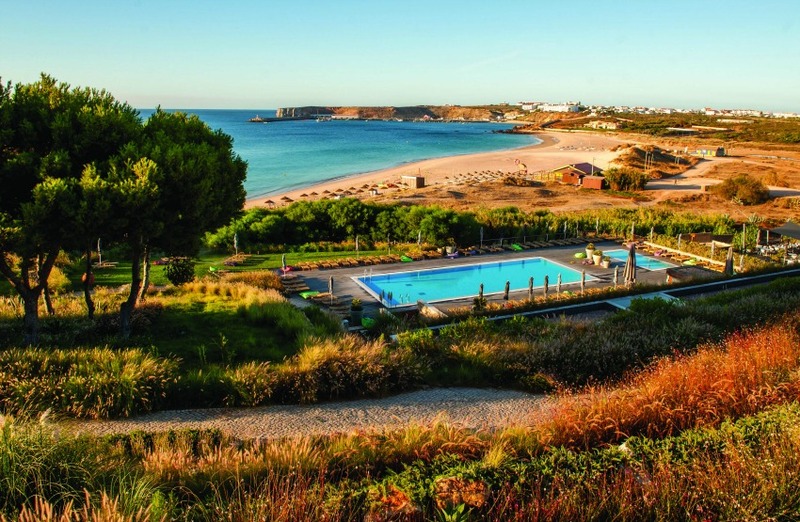 The family friendly hotel brand Martinhal stands out with several beautiful and child-friendly resorts and hotels (from Lisbon to Sagrés) and all of them are designed to appeal both parents and children. The Little Voyager can book all of their 4 properties for you.